Protection Products Inc. (PPI) launches revolutionary new product line for Surgery at AORN Conference | Protection Products Inc.
FOR IMMEDIATE RELEASE – April 2016 – Protection Products Inc. (PPI) has announced the launch of a product innovation, OR Armor™, at this year’s AORN (Association of periOperative Registered Nurses) Conference in Anaheim, California. Unlike any other disposable product currently on the market, OR Armor™ drastically improves safety and efficiency during and following fluid intense cases in operating rooms. 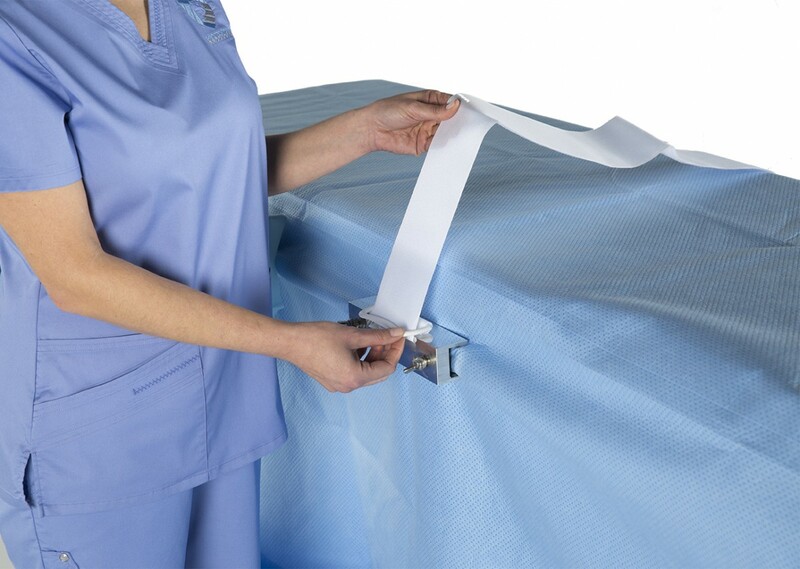 OR Armor™ is the first, and currently only comprehensive disposable surgical table protection system on the market. This system not only protects the surgical table but also helps to eliminate the spillage of excess fluids onto the OR staff’s legs, feet and on the floor. Once a surgical table is contaminated it must be thoroughly cleaned and often disassembled and repaired before it can be returned to service. This complication can result in delayed cases, unneeded repair expense, lost time in the OR, and the need for multiple extra surgical beds just to name a few. 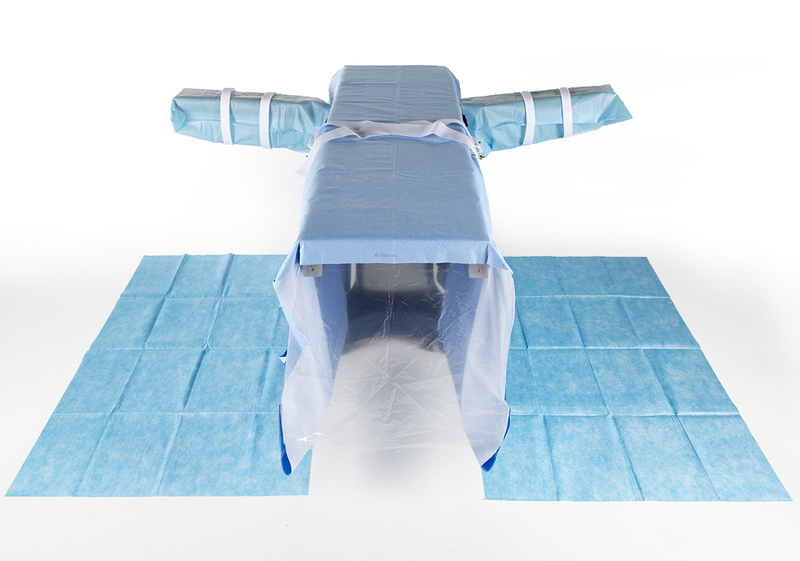 In 1988, Protection Products Inc. became the first company to market and sell disposable kits specifically designed to assist in the efficient and rapid “turnover” of an Operating Room between cases. 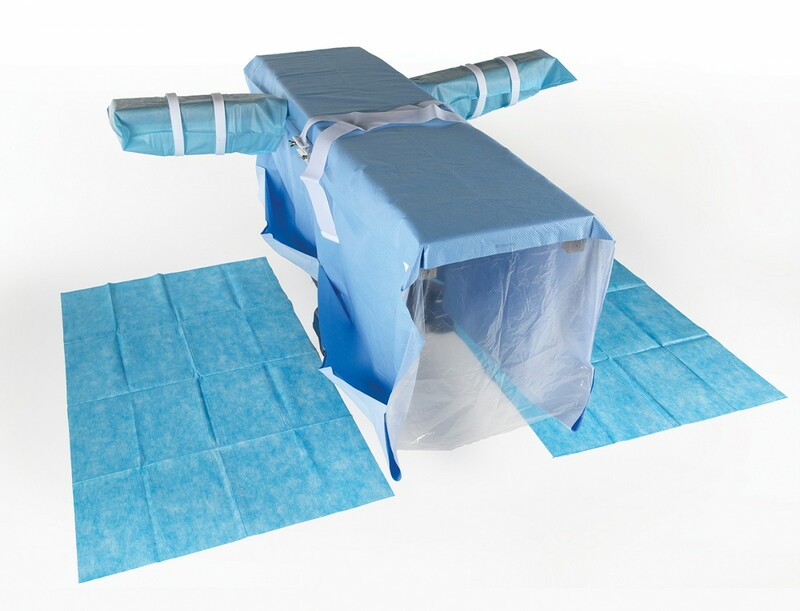 These disposable kits and components have become a mainstay in helping hospitals, surgery centers and medical offices improve productivity while meeting and exceeding safety and infection control standards required in today’s healthcare industry. For more information, please visit www.P-P-I.com as well as Twitter and LinkedIn.